New restaurant feature – this will ensure that new restaurants are easily identifiable on the App and website. 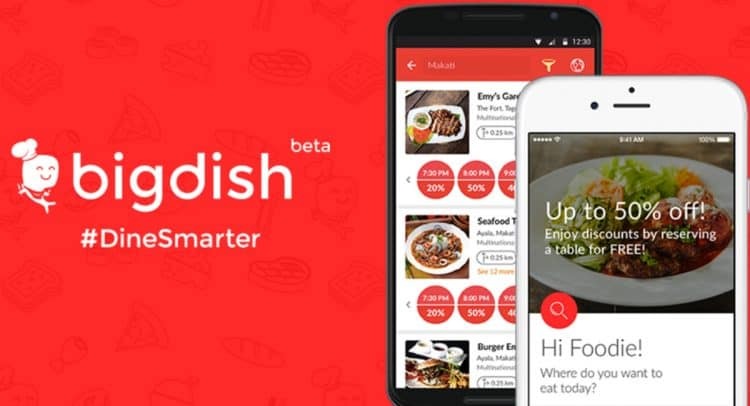 Share reservation feature – currently a BigDish booking via the App automatically appears in the users’ online calendar. The share reservation feature will enable users to share the reservation with their dining party via various platforms including SMS, WhatsApp and Facebook Messenger. Reviews – this feature will enable users to share their restaurant experience within the App. This will be developed in such a way whereby only diners who attended a booking will be able to review to ensure there will be no fake reviews. Improvements to search functionality – there will be upgrades to the search functionality within the App to enable ‘search by region’ as the company moves towards a full UK roll out. This will ensure a fast and smooth user experience is maintained rather than having to scroll through what will be a long list of cities and towns. Whilst this may seem to be a minor feature, upgrades to search functionality require substantial development time. Optimization – for any technology product, optimization is always ongoing to ensure speed, efficiency and a good user experience. Further hires – to accomplish our technology targets the Company plans to add a further three to four developers to the team in Manila as soon as possible. The additional cost level will be minimal.